A complete WordPress site design and third party integration was just the deal! This was a comprehensive WordPress site design and build involving an affiliate internet broadband provider which needed to receive “live” information about internet availability on a postcode and telephone basis. This required custom third party integration code to connect to their data provider have a JSON API and then correlate the results with detailed packages to offer the best deal to their customers. 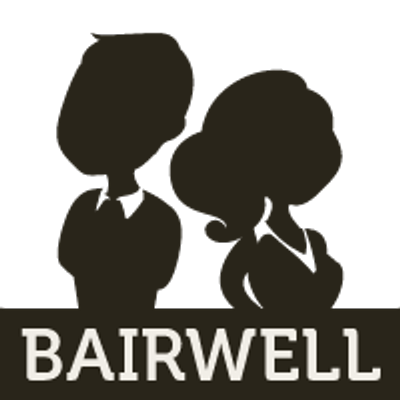 To achieve this, parallel development was carried out by Bairwell. One team member was working on the website design and WordPress build whilst another team member was working on building the custom WordPress JSON API (and caching) plugin along with building a “deal ranker” to prioritise appropriate deals. 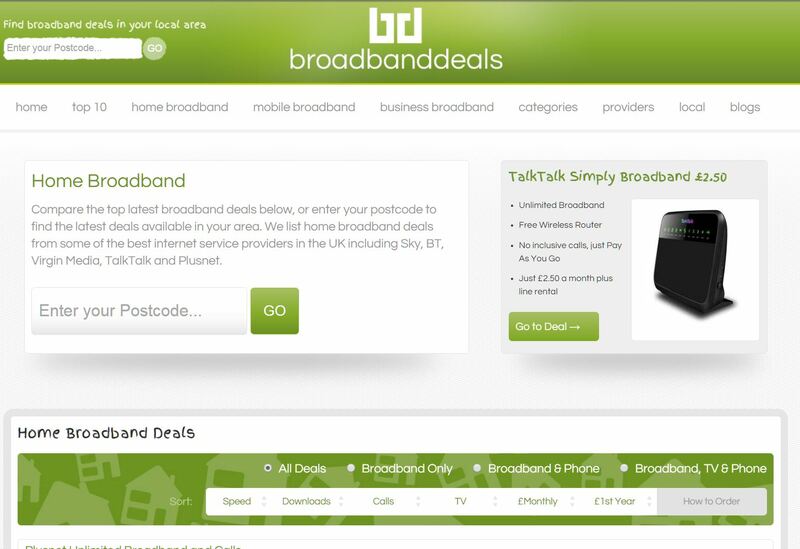 Broadband Deals was sold in 2016 and was redeveloped to offer guides and further information – but in 2017, it is still using our JSON API integration plugin. Want a great deal for WordPress website development?